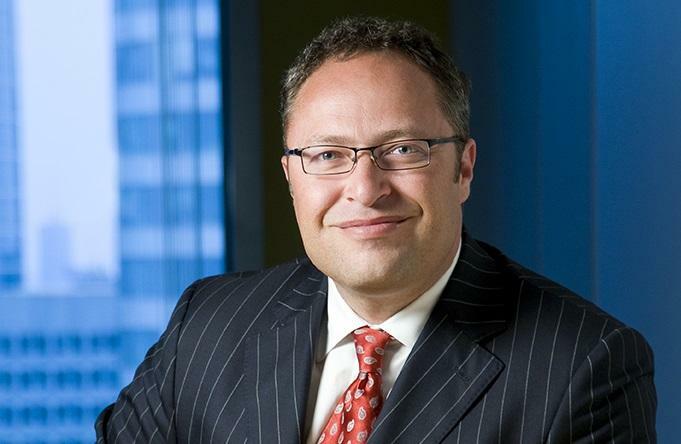 Commvault has appointed Owen Taraniuk as its new vice president of Asia Pacific and Japan. Information management company, Commvault, has appointed Owen Taraniuk as its new vice-president of Asia Pacific and Japan. In the new role, Taraniuk will be responsible for driving growth in the company’s recently launched solutions portfolio. Commvault senior vice-president of worldwide sales, Ron Miller, said Taraniuk’s strong leadership, vision, and targeted experience in the information content technology space would help foster an innovation-based culture in the expanding APAC team. “He comes at a time of unprecedented opportunity for Commvault, particularly in the Asia Pacific region with key emerging markets, burgeoning strategic alliances and technology development hubs,” he added. According to a company statement, Taraniuk has already launched a transformation program, which will see a realignment of the company’s sales functions and partner engagement model. “Commvault is going through a major transition,” said Taraniuk. “There is huge change in the market in which we operate, including competitive disruption, a shift in CIO conversations, and new opportunities for strategic alliances. This places us in an enviably strong position for growth. Taraniuk has held a number of senior leadership positions for multi-nationals across EMEA and APJ, including Kofax, Open Text Corporation, Groupe Inova, ABS Group and Dun & Bradsheet Software. He was most recently vice president of Asia Pacific and Japan for EMC’s Enterprise Content Division.